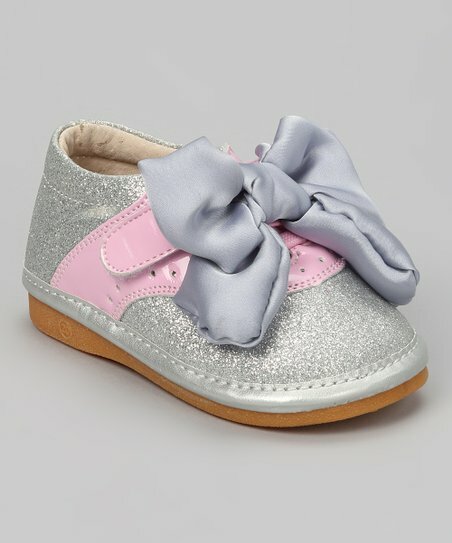 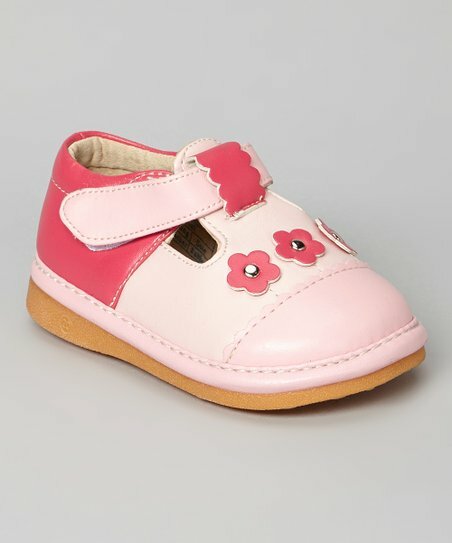 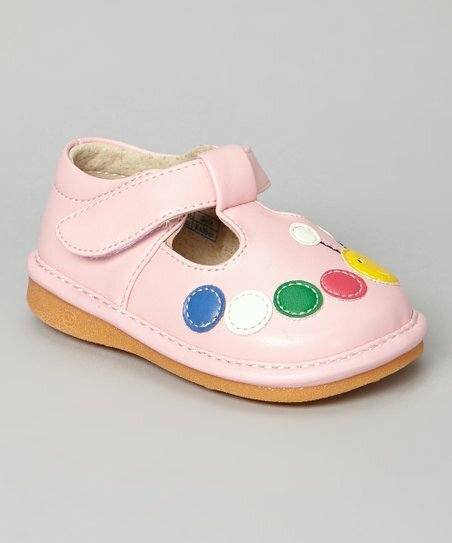 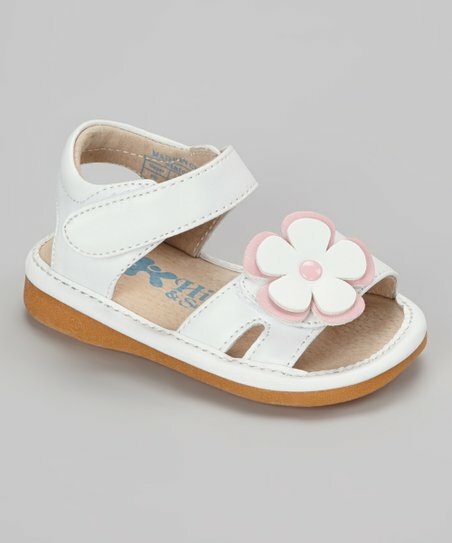 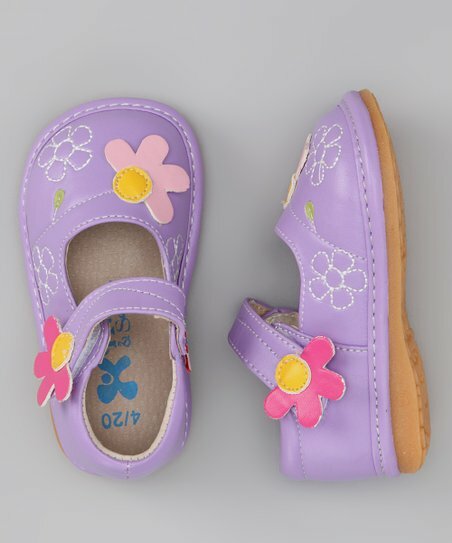 Light Pink Caterpillar Squeaker T-Strap Shoe | New Style Map - A Map For Your Fashion And Styles! 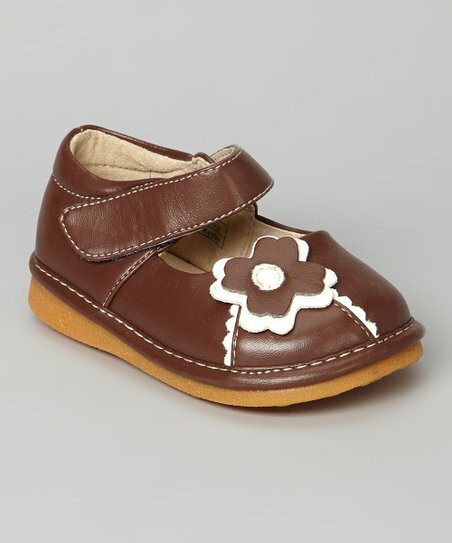 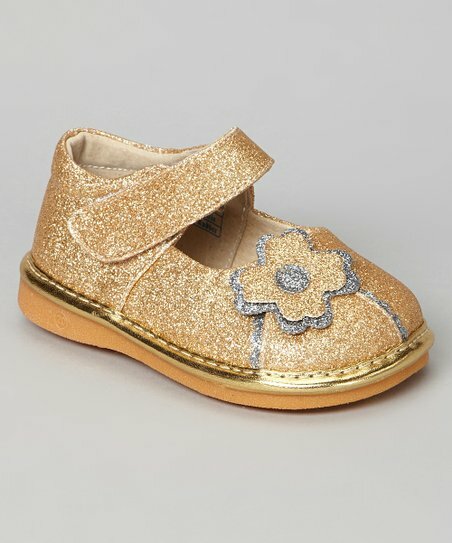 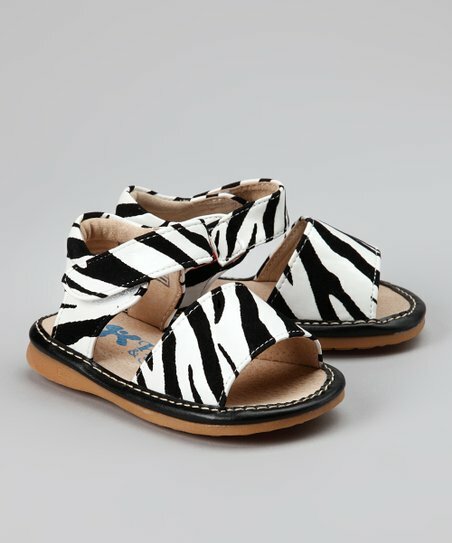 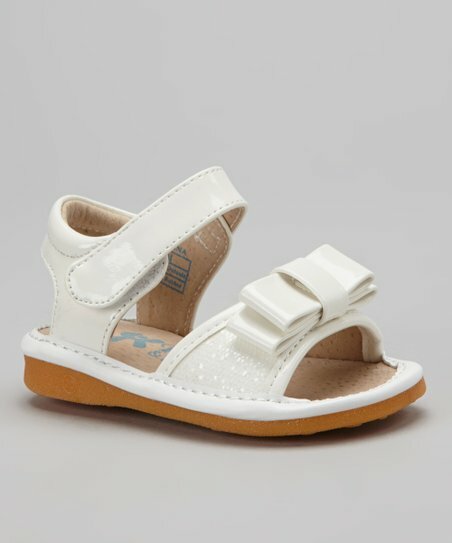 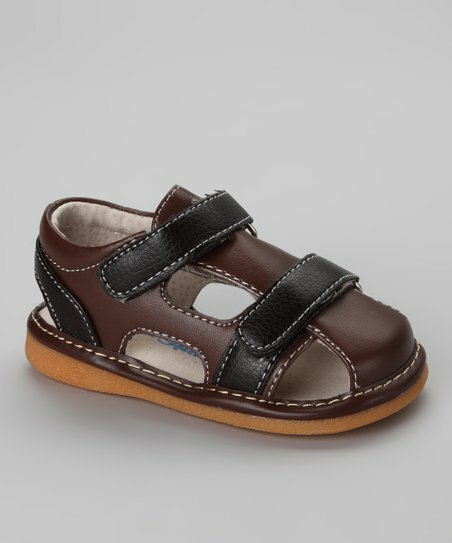 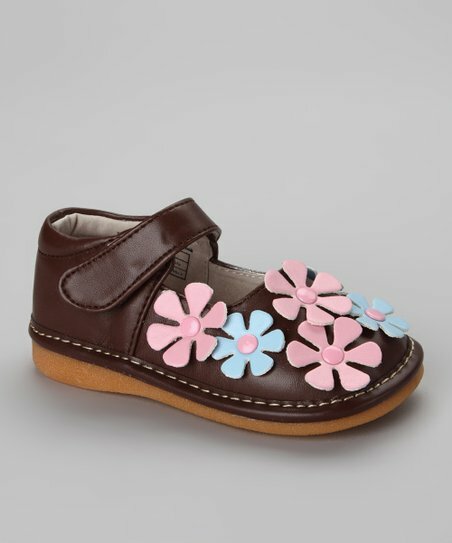 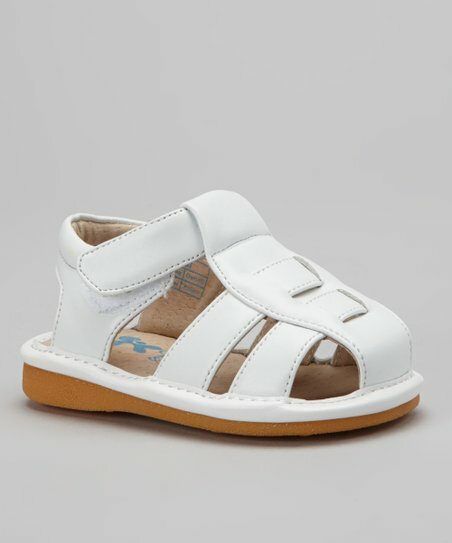 Jam-packed with cuteness, these T-strap shoes boast a removable squeaker—an amusing touch that makes both parent and child giggle. 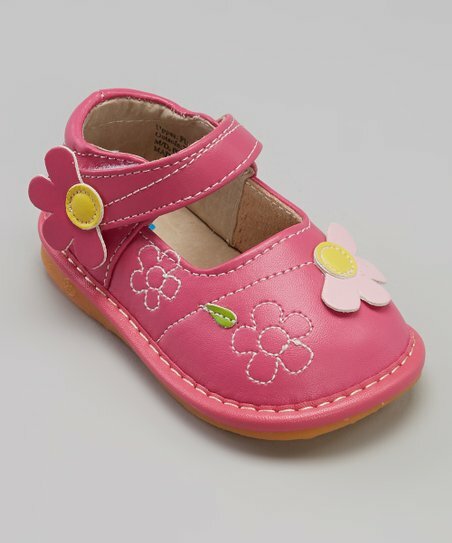 The delightful caterpillar appliqué makes for lovely detailing.